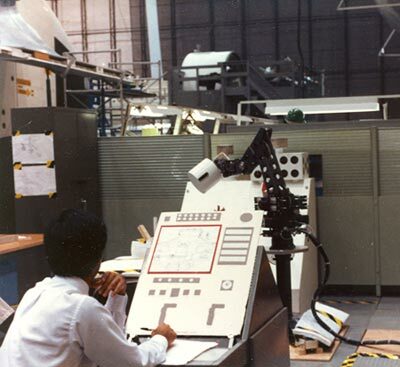 In support of the International Space Station and other NASA programs, Kraft manipulator systems have found wide spread use at NASA laboratories across the country, and by major aerospace contractors. 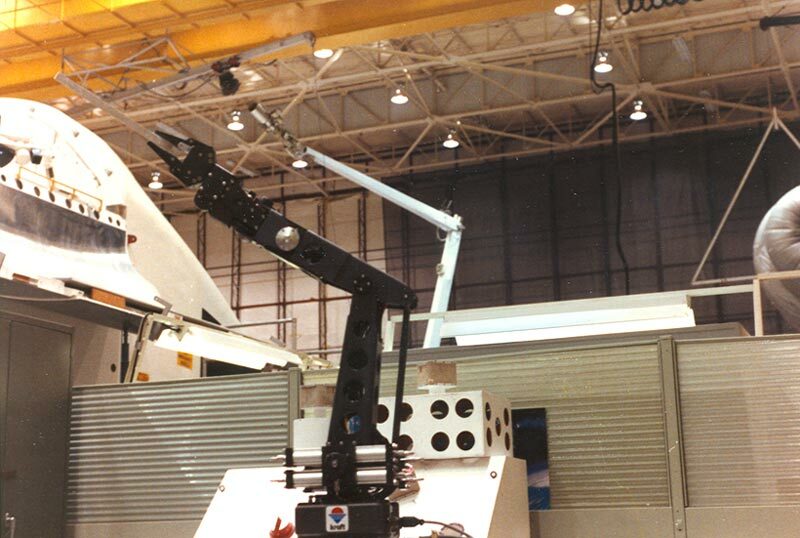 As an example of state-of-the-art manipulator technology, Kraft manipulators allow engineers and technicians to evaluate the feasibility of using robotic arms, as an alternative to using an astronaut, to perform assembly, repair, and maintenance tasks on orbiting space craft. Reducing the amount of time the astronaut must spend outside the pressurized areas of the Shuttle and Space Station is a priority, and the implementation of robotics technology will play a large roll in accomplishing this goal. 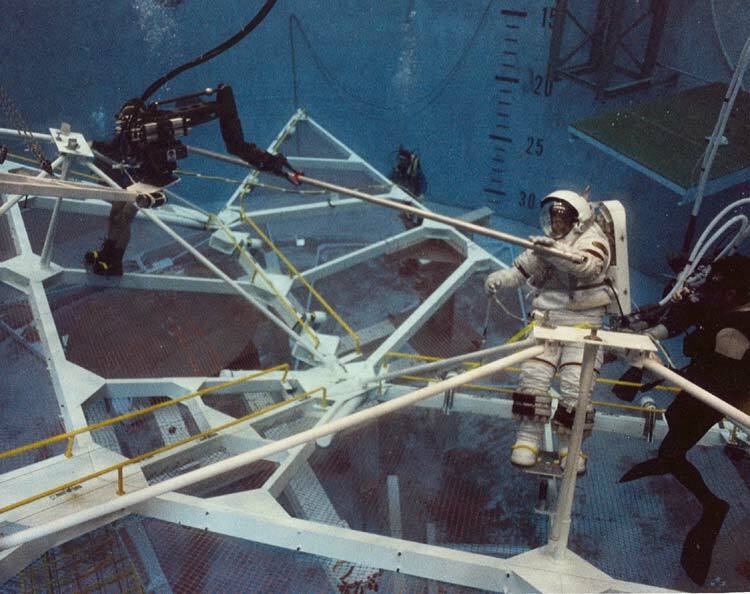 A Grips manipulator arm assisting in the assembly of an aerobrake device in the McDonnell Douglas Space Systems neutral buoyancy tank. 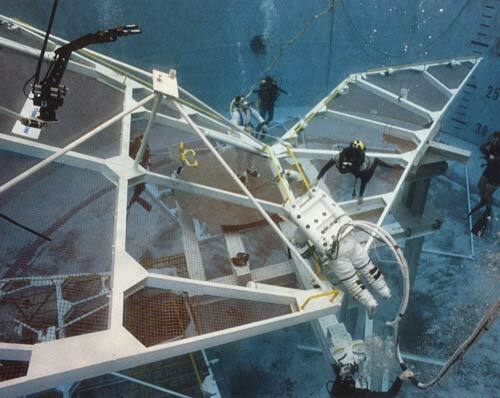 By simulating the weightless conditions found in space, engineers are able to evaluate assembly techniques where astronauts and robotic arms would work together. Aerobraking is considered to be critical technology for cargo-carrying and human spacecraft bound for the planet Mars.